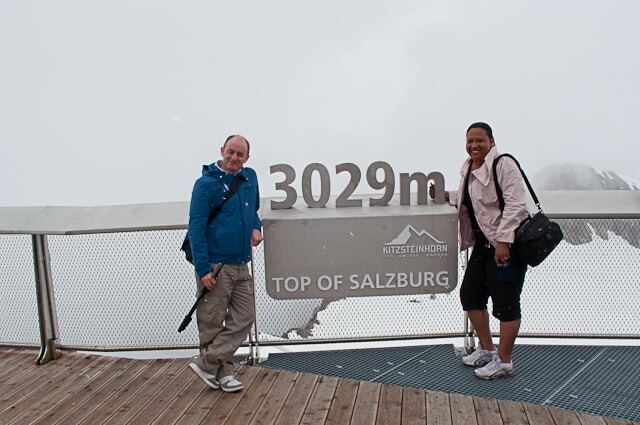 Soaring high into the clouds that clung to The Alps in the magnificent Salzburg region we headed up to Kitzsteinhorn mountain. 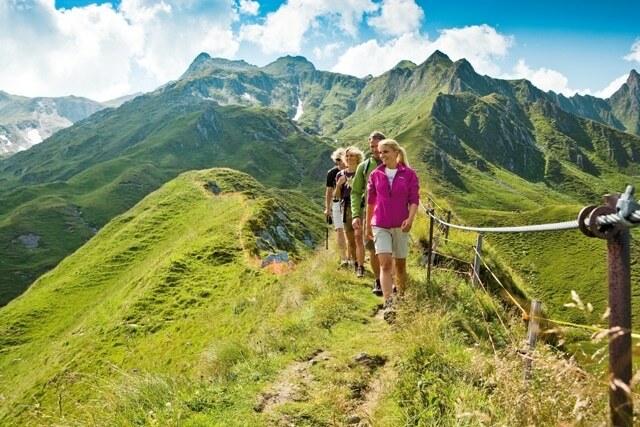 We’d been promised a mountain experience like no other – an opportunity to see Austria’s Alps in a very 21st century fashion, and a thrilling exploration of the region’s wildlife. So we jumped into the first of three cable cars up to PeakWorld 3000, the highest structure in the Alps of Salzburger Land. Heading up beyond Langwied cable car station at 2,000m the Alpin Centre at 2,450m we arrived at Kitzsteinhorn’s summit. 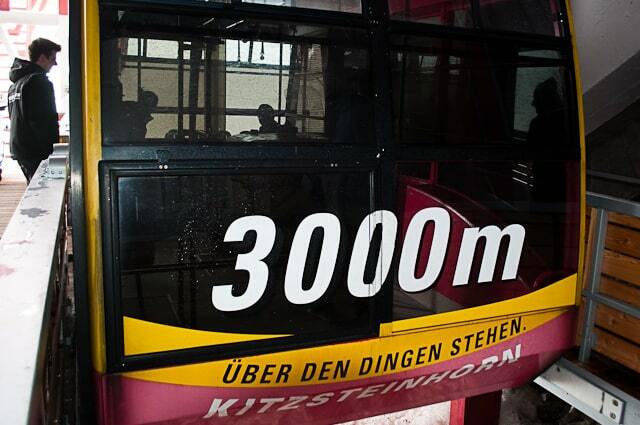 PeakWorld 3000 (or GipfelWelt 3000 in German) is actually a tiny misnomer as the attraction sits 3,029m high at the top of Kitzsteinhorn’s snow-topped peak. 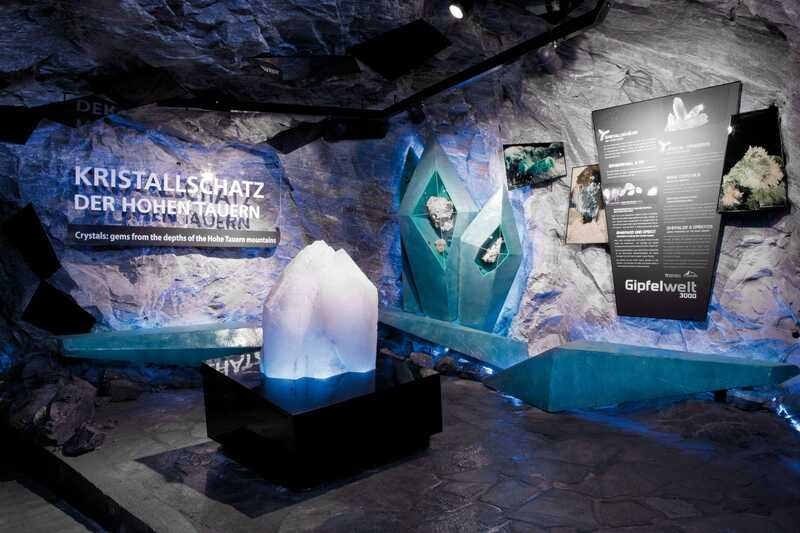 The attraction opened in December 2010 and with its range of exciting experiences is doubtless on course to become one of Zell am See-Kaprun’s premier attractions. Climbing out of PeakWorld 3000’s voluminous third cable car (we said it was set to be popular) we walked up a few steps to the Top of Salzburg. 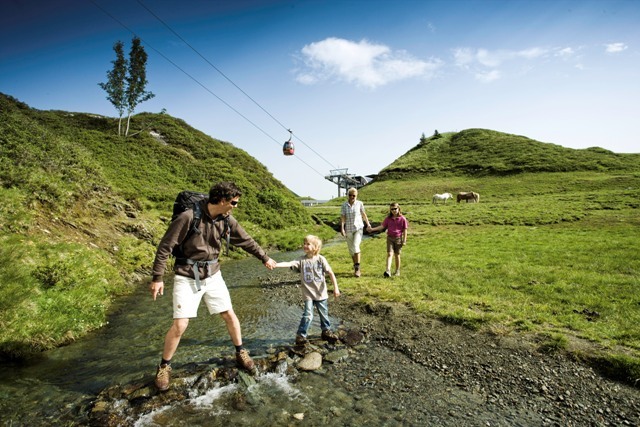 Here at 3,029m you have a full panoramic view of the mountain, the Hohe Tauern National Park and the surrounding towns. Or we would have had this view, had the mountain not been cloaked in a thick veil of cloud. Austria is a truly beautiful country – I’d already witnessed some staggering mountain views so I knew this would be good. So there was little more disappointing than knowing there was a view of monumental proportions before me, yet it was being concealed by a mass of white cloud. It was like someone placing a billboard advertisement in front of the Mona Lisa. That said, even with such a frustratingly restricted view PeakWorld 3000 was exciting and later, when tiny flakes of snow began to fall on this mild June day, I understood why there’d been so much white cloud, and why determined skiers head to Kitzsteinhorn for near year-round powder (the ski runs only close here between July and September). 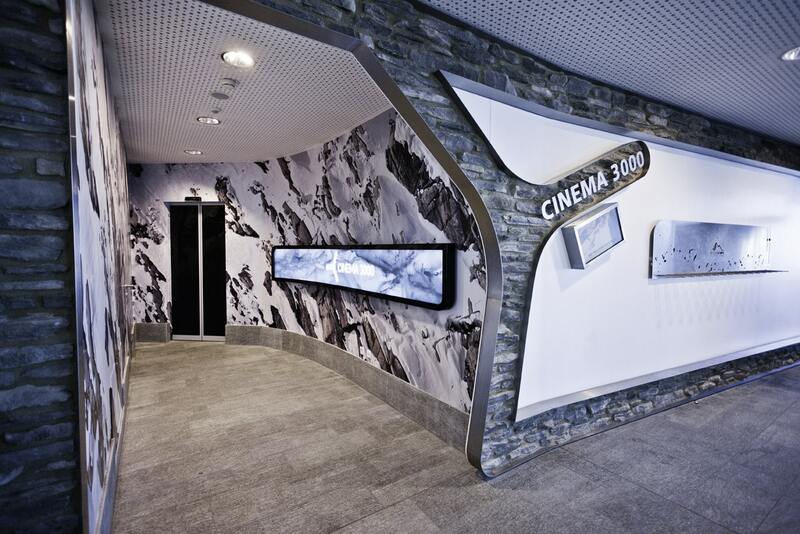 Leaving the Top of Salzburg we headed back into the attraction’s cosy Cinema 3000 showing a free eight minute film about this region of The Alps and it’s landscapes, people and wildlife. 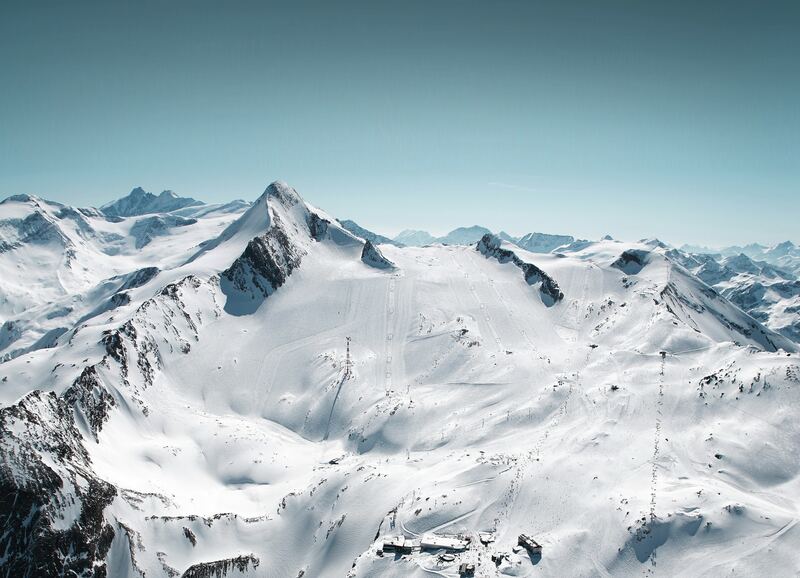 It’s a beautifully shot film with golden eagle, an Alps native, the perfect protagonist. And I instinctively started to applaud at the end as a five-year-old girl sat transfixed and her even younger brother jumped out of his seat to touch the screen and get closer to the animals he’d seen. 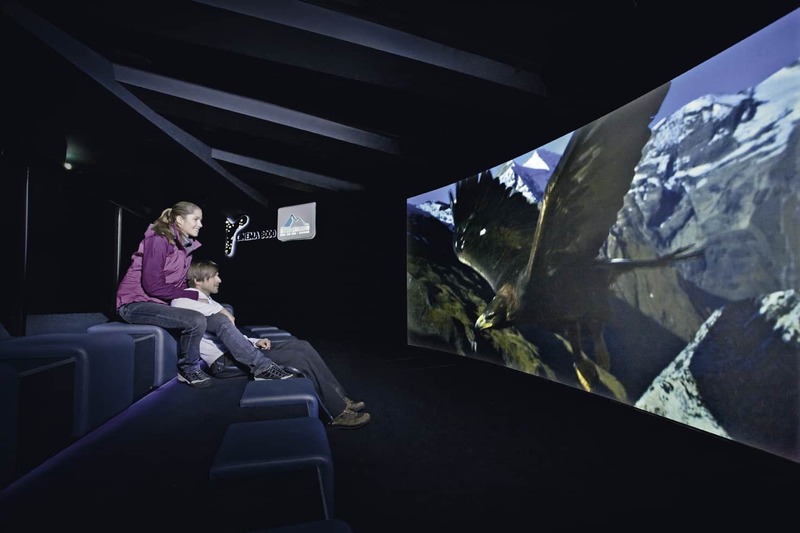 After the film, we were privileged enough to be given a guided tour of PeakWorld 3000’s soon to be launched attraction, the National Park Gallery. 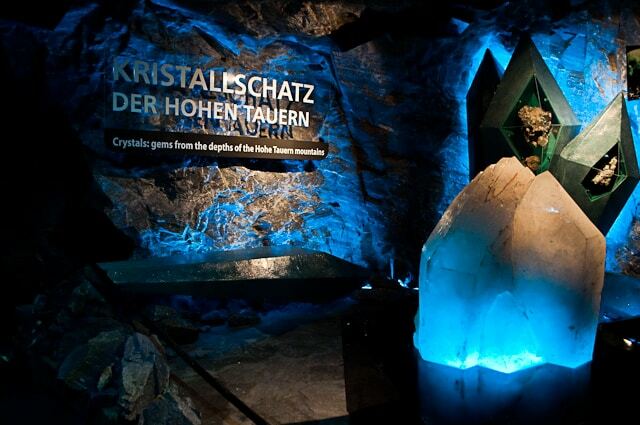 The gallery is a 360m tunnel carved through the mountain featuring interactive displays about the areas’ mineral deposits and the development of the Hohe Tauren Park and Kitzsteinhorn. 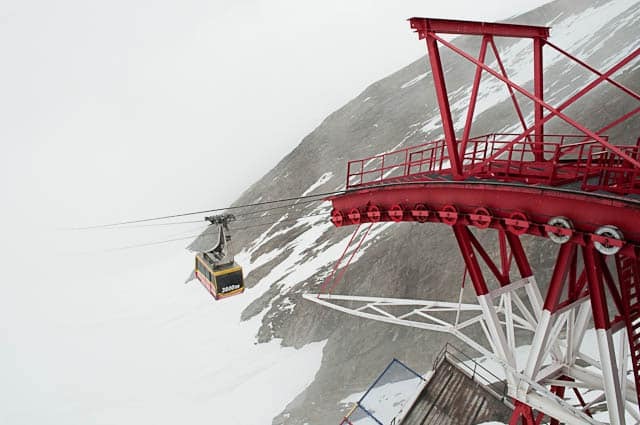 The experience ends at a viewing platform offering up panoramic views of the glacier and across The Alps. 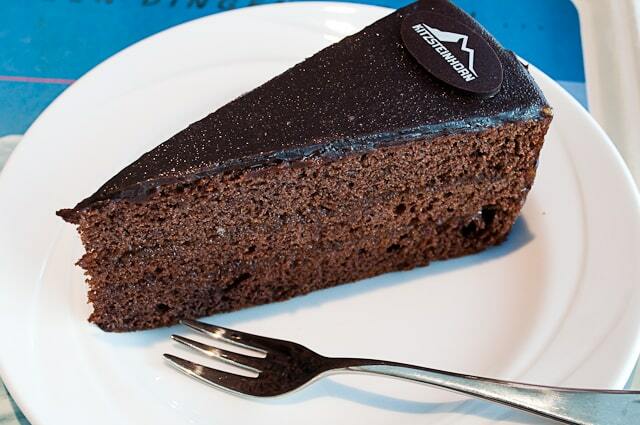 Again we were unfortunate to miss this highlight as the clouds obscured our view, but the pictures here will allow you to feast your eyes on Austria. For me, even with the cloud it was still more than worth visiting to see this structural masterpiece. 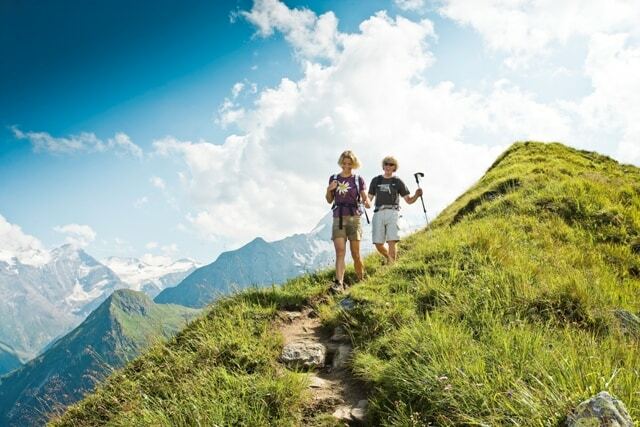 And, with the promise of such beauty luring me back, I’m sure I’ll visit PeakWorld 3000 again, this time taking a free guided tour of the Hohe Tauern National Park to see The Alps regale their summer serenity. 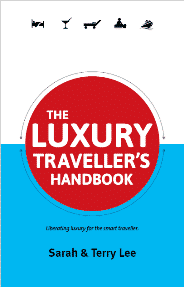 Find out more about our Austrian Summer.